Ready for a giveaway? 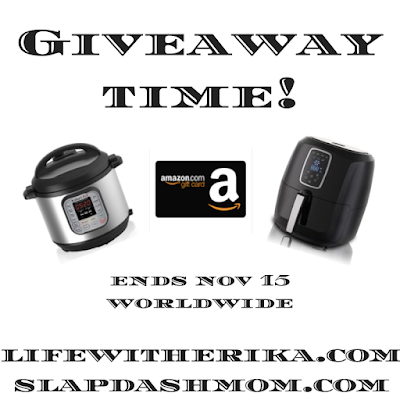 If you have been wanting an Instant Pot or Air Fryer, this is your chance! This giveaway will have TWO winners! Each winner will get to pick between an Air Fryer, Instant Pot, or Amazon Gift Card! We are celebrating with a giveaway because we have reached 170,000 members in Weight Watchers Freestyle Success Group! If you haven’t joined us yet, you are missing out! You get new recipes, tips, tricks, and TONS of positive support! WE ARE NOT ASSOCIATED WITH WEIGHT WATCHERS. We are just big fans of the program and it has helped us so much! After you enter the giveaway, be sure to share it with your friends! Good luck! This giveaway is hosted by FREESTYLE RECIPES AND SUPPORT. Having a sweet tooth while doing Weight Watchers is not the end of the world. There are so many different treats that you can have! This is a new recipe that you are going to want to make soon! I can not believe that the end of the school year is here for us and almost here for many others! This is one of my favorite things that comes out each year. 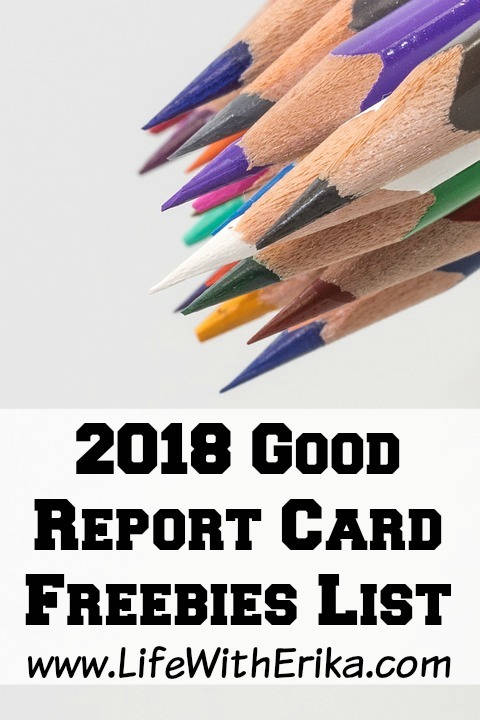 We have the 2018 Good Report Card Freebies List for you! As with any freebie, be sure that you call ahead to your location and be sure that they are participating in this program. Chuck E. Cheese - Chuck E. Cheese believes in the value of a good education. Choose from the Super Student Award or Graduation Certificate and receive FREE tokens for being a good student. Krispy Kreme - Get a free original glazed donut for each A (up to 6 A's). Cold Stone Creamery - Not on a national level, but the stores are individual owned & operated so the best thing to do would be to ask your local store as some have offered them in the past. Pizza Hut - Each marking period, any child who has 3 A's or the equivalent thereof, will receive one Personal Pan Pizza and a small soft drink or carton of milk by presenting his or her report card to the manager. This offer is good for Elementary and Middle School students. Dine-in only. Student must be present and the original report card must be presented. Available at participating locations. Wendy's - A report card with A's and B's earns a treat. Show the cashier your report card before ordering. McDonalds - If your child has a straight "A" report card, he/she can receive a FREE Happy Meal. This may vary by location so call ahead first! Family Video - Throughout the month of June, Family Video gives a FREE overnight movie or game rental to students for every 'A' they receive on their final report card in any core subjects designed to ensure that we are an active, participating member of the community in which our store is located. Cheryl's Cookies - Get up to 3 FREE Cookies for A's. Bank Rewards - A reader sent in the tip to check with your local banks and credit unions as many of them offer money rewards for good grades as well. Applebee's - Whether it's an "A" on a test or a perfect attendance record, recognize students for their achievements and award them with a free Kid's Meal from Applebee's. Designed for grade school students, this reward card for teachers is available to motivate positive behavior (you set the criteria), and is yours for the asking! Kudzoo App - Middle school and college students can download the FREE Kudzoo app and build Kudzoo cash to use in your favorite places, from restaurants to concerts. Earn the grades, scan the report cards then spend your Kudzoo cash! There is also a daily challenge round and coupons to help college students boost their savings! *Thanks to Saving Dollars and Sense! 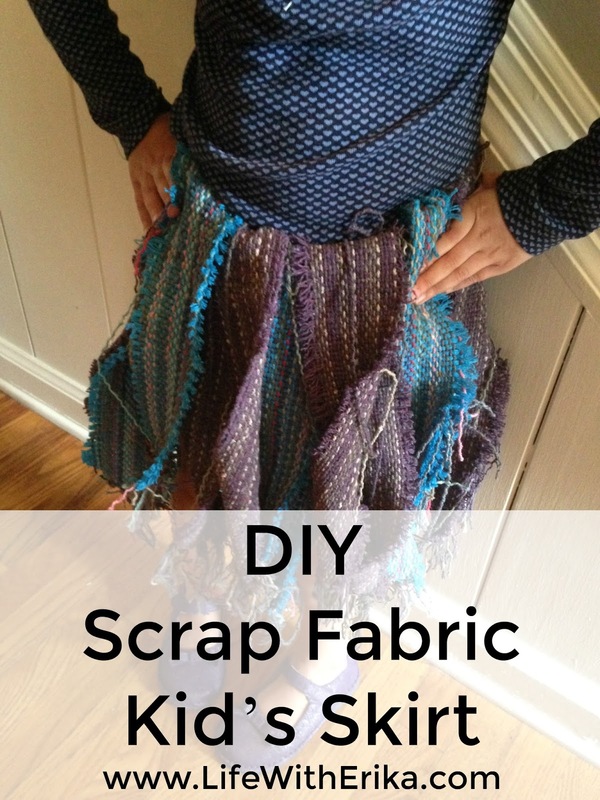 Do you have a bunch of scrap fabric sitting around? 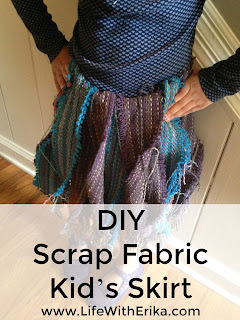 If so, you have all of the makings of a scrap fabric skirt for kids! If not, no worries. 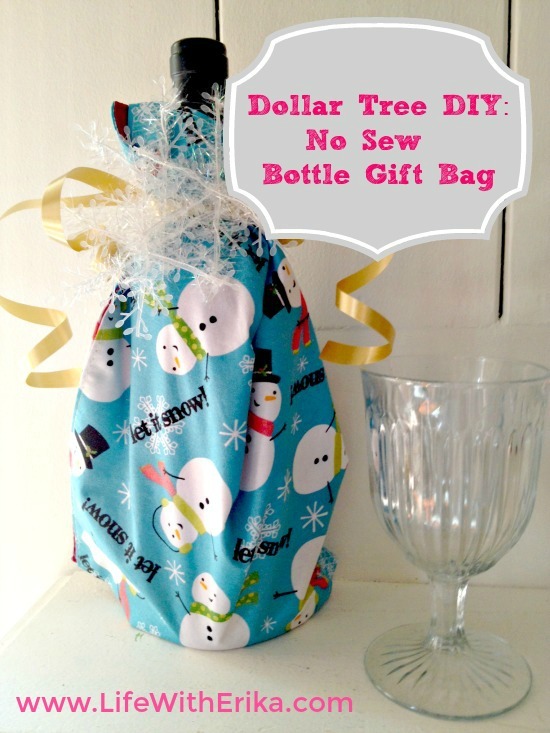 A trip to Dollar Tree will solve that problem. Take a peek below at how we crafted our own scrap fabric kid’s skirt, perfect for your child to romp around in. It is so easy, and no sewing is required. Soup and Chili recipes are by far one of my favorite things to have in our house. No matter what the weather is, I'm always down for some delicious soup or chili. If your family loves soup and chili as much as we do, you are going to love these recipes. 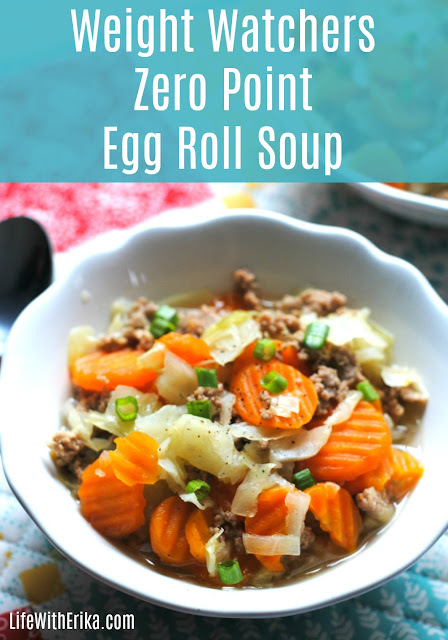 These Zero Point Soup & Chili recipes will also be perfect for days where you have had a high point day and need something low in points for dinner. You can also make a batch of pretty much any of these recipes to take for lunches or freeze as well. After you check out our Weight Watchers Zero Point Egg Roll Soup, check out these other delicious recipes and get them added to your menu rotation! 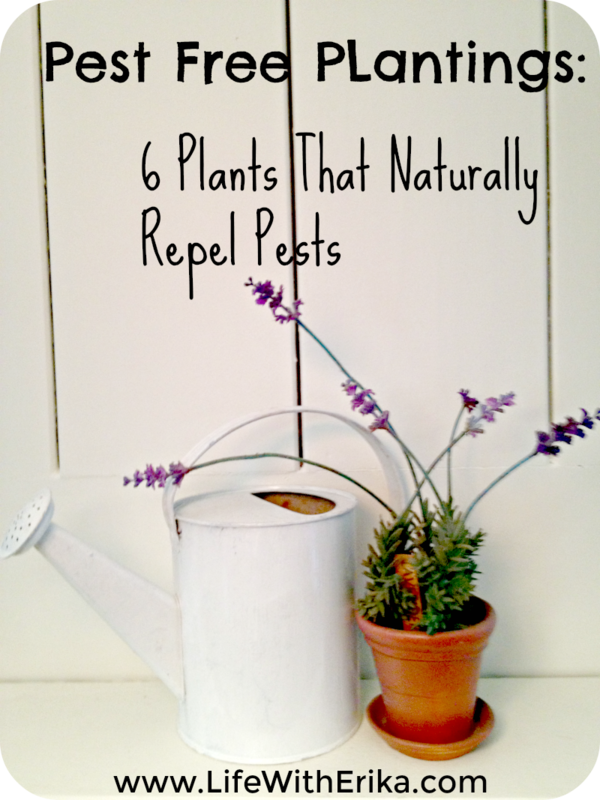 typically effective, however you may be exposing yourself to nasty chemicals and fire hazards. 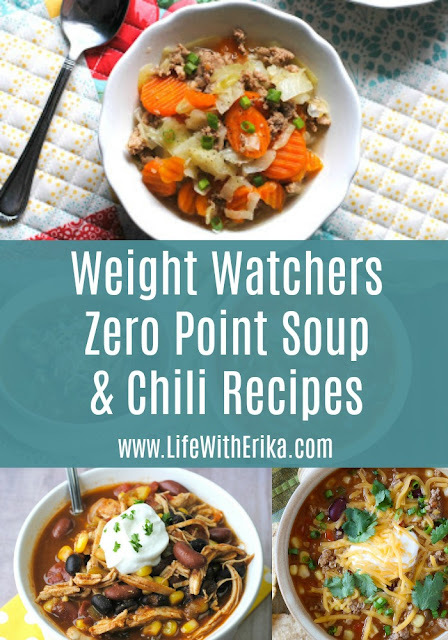 If you are following Weight Watchers like I am, you might be looking for some new recipes to add to your menu! 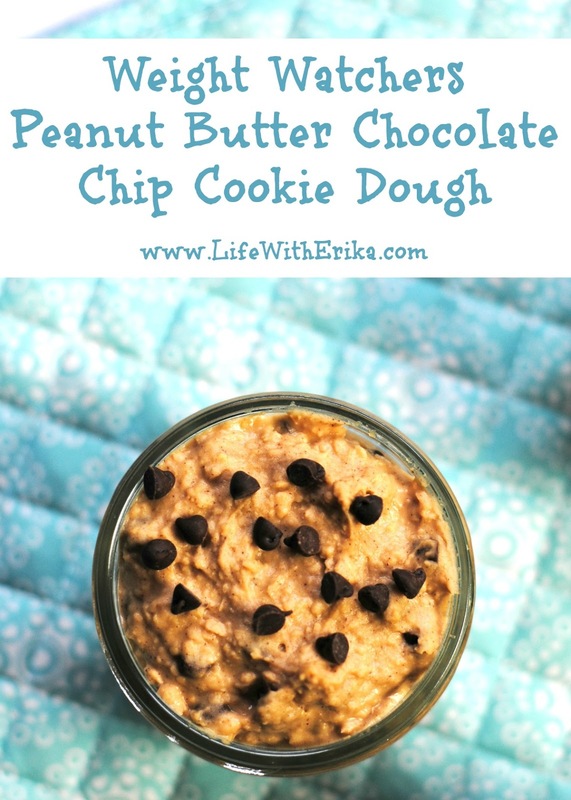 If I have to be honest, this recipe is great for anyone following Weight Watchers or not. It's seriously delicious! With the holidays here, you may find yourself invited to an assortment of Christmas parties and gatherings. Being the excellent guest you are, you will probably want to bring a hostel gift along with you. Are you planning an Easter or spring themed breakfast or brunch? Or maybe you just want to perk up your Easter parties? 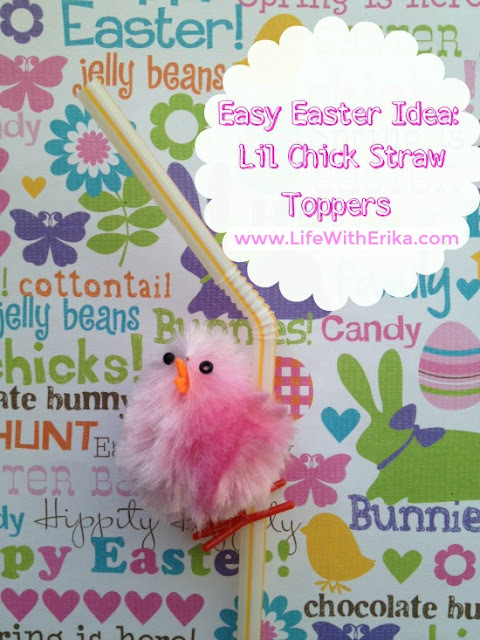 If so, these lil’ chick Easter straw toppers are so cute! Have you ever thought about how much your family uses paper on a daily basis? I am not talking just about sheet paper that you use to write on or use in your printer, but other products made of disposable paper products as well. 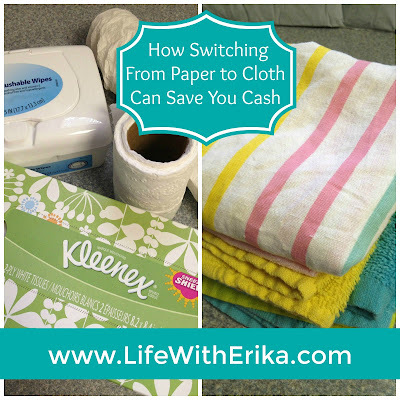 Paper towels, paper napkins, toilet paper, baby wipes, hand wipes, and disposable paper products are all quite convenient and often find their way in to our daily routines.